your face looking brighter and more youthful. 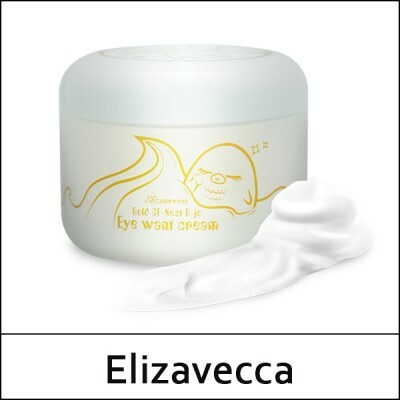 This multi-purpose cream can be used as an eye or facial cream. Apply an appropriate amount of cream onto the area under and around your eyes. moving outward. Then lightly tap with fingertips for better absorption.